Capital city before Kyoto, Nara has oodles of cultural legacy packed into a pleasantly compact city. 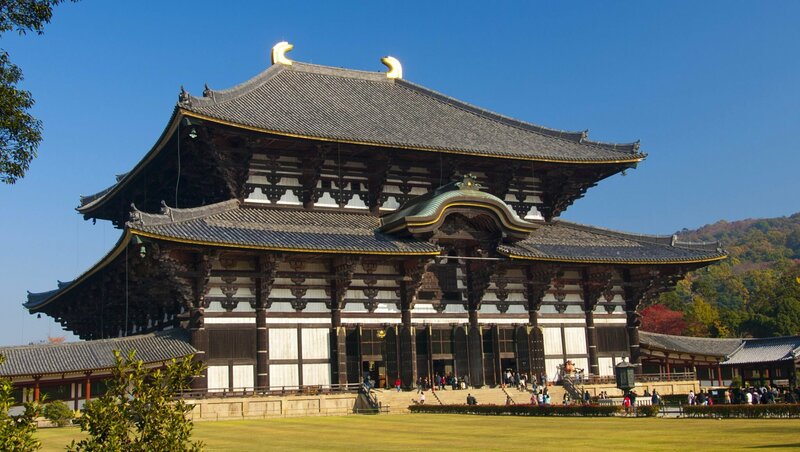 Often heralded as the birthplace of Japanese culture, Nara is certainly the place that Buddhism became pivotal in Japanese daily life – many of the city’s greatest sights were commissioned by nobles just after it arrived. 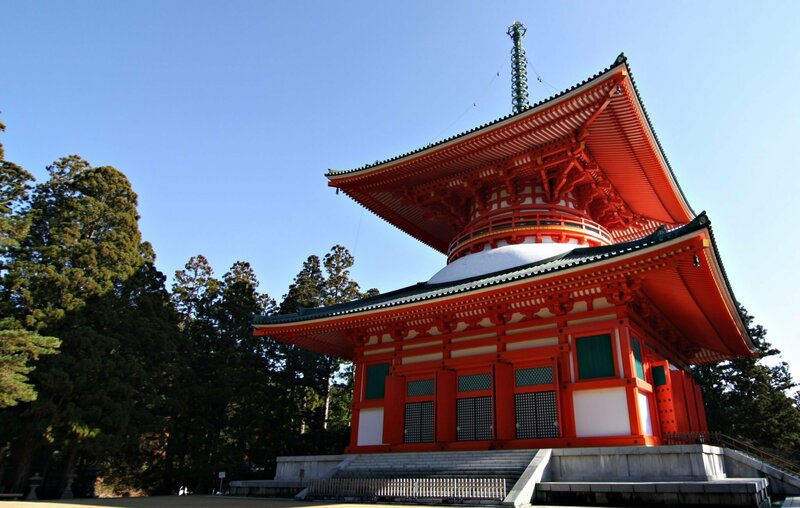 With eight UNESCO sites to explore and a relaxed ambience, Nara is a delightful place to visit. The colossal Todaiji is a Buddhist temple built in 745AD by Emperor Shomu. A UNESCO World Heritage Site, it not only houses the Daibutsu (Great Buddha), Japan’s largest bronze statue, but can also claim the world’s largest wooden building (the current main hall was rebuilt in 1709 and is in fact two thirds the size of the original!). 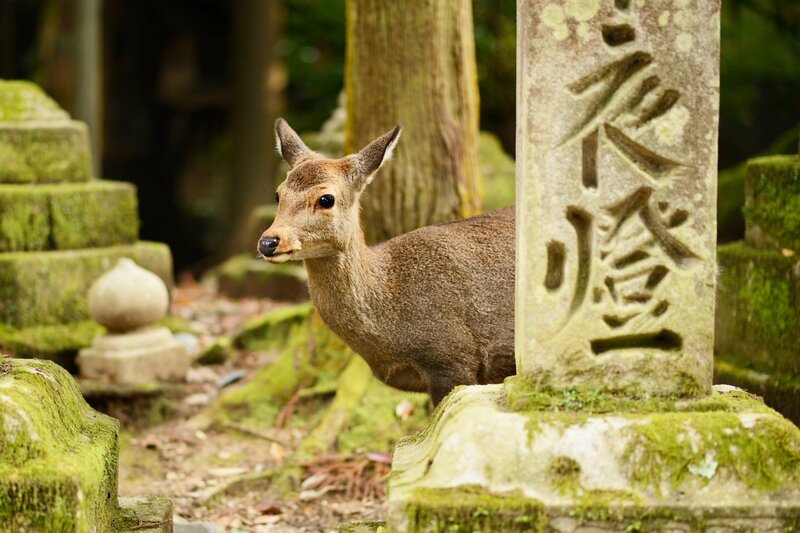 After admiring the 15 metre tall Buddha sitting on his lotus throne wander about the lovely grounds to see the herds of friendly deer – in the Shinto religion they are believed to be messengers of the Gods. Whilst there is plenty of ancient history to explore in Nara, the wonderfully preserved Meiji-era (1868-1912) garden is well worth a visit. 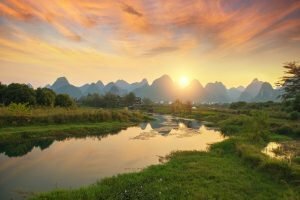 Wander amongst the lush greenery and ponds, keeping an eye out for the walkways made of stepping stones and stop at one of the teahouses for some light refreshment. Next door to the garden is the Neiraku Art Museum where you can examine bronze and ceramics from China and Korea. 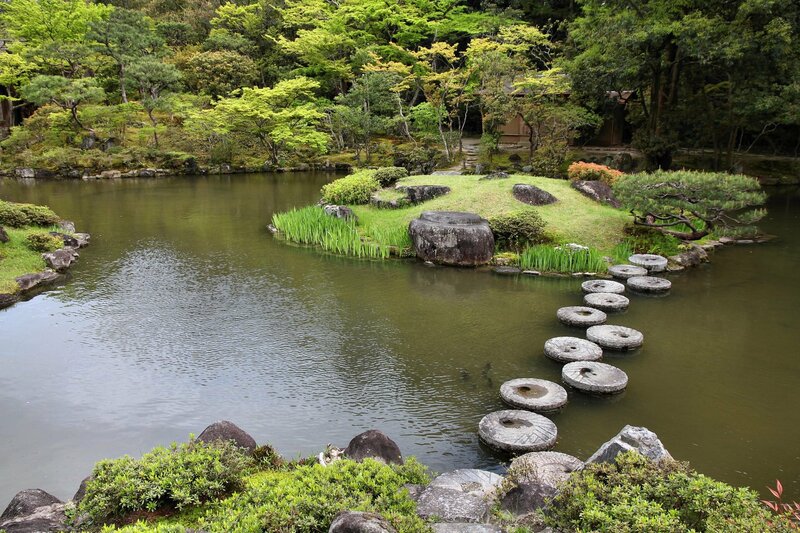 A huge park at the foot of Mt Wakakusa, Nara Park is a designated ‘Place of Scenic Beauty’. The park includes the grounds of three of Nara’s old temples – Todai-ji, Kofuku-ji and Kasuga Shrine and is also the location of the Nara National Museum, an establishment dedicated to Buddhist art. On a visit here you cannot help but notice the herds of sika deer, a deer native to Japan, who are protected by the government as a national treasure – you can even buy deer crackers to feed them. 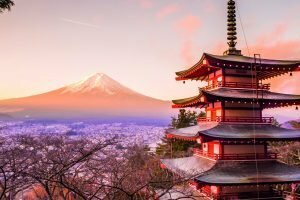 The holy mountain of Koya-San, two hours from Nara, is home to a cluster of over a hundred monasteries nestled in a valley enclosed by peaks said to resemble a lotus flower. 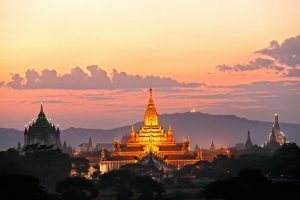 Wonderfully atmospheric, savour the tranquillity and spectacular views as you discover Kongobunji Temple and the Garan Temple complex before wandering around Okunoin – a vast cemetery of 200,000 stupas. Stroll the paths to the mausoleum of Kobo Daishi via the mystical Hall of Lanterns where 10,000 oil lamps are permanently lit. 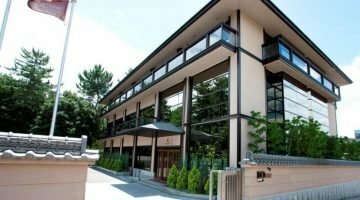 Nestled close to Kofuku-ji, the Noborioji exudes a grand ambiance and boasts warm hospitality and an excellent attention to detail. This elegant. boutique hotel, with its renowned restaurant is desined to reflect the beauty of the surrounding nature and is the perfect place to relax after a day of exploration.